Does your skin care routine leave you feeling dazed and confused? 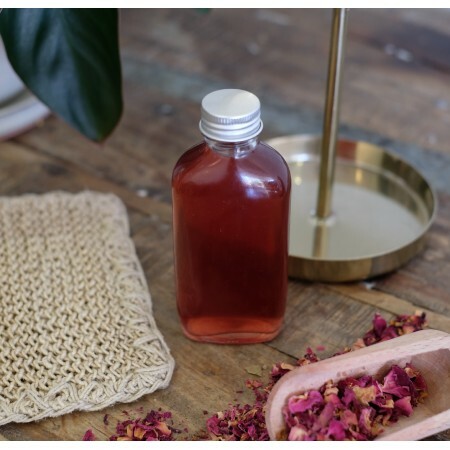 At this workshop learn waste free skin care habits using simple, toxin free ingredients. Make and take 3 products home. So, you want to start making your own products to reduce packaging, save money and get rid of chemicals? But a simple search of 'DIY Skin Care' leaves you travelling down a Pinterest wormhole. Oh no! Don't worry, we got you! Come along to this positive, feel good and interactive workshop where you can learn to work with your skin and not against it. Make and take a cleansing clay bar, hydrating alcohol free toner and nourishing face serum. Where: Biome Paddington, 2 Latrobe Tce, Paddington. Easy parking behind our store off Given Tce. Inclusions: You will get to take your three creations home, as well as a recipe sheet. Participants receive 10% off store purchases. We reserve the right to cancel the workshop and refund your money in full if we do not reach the minimum number of 5 persons booked for the workshop.